Hi-5 head off on a holiday adventure in a world of playful toys, irresistible fairytales and exciting stories. Even Santa can't help but drop by for a visit. 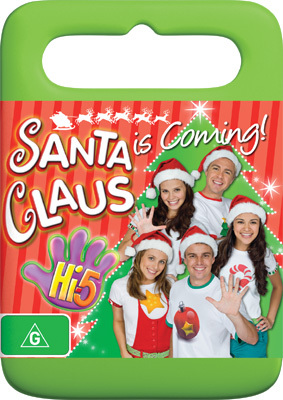 Enjoy Christmas and the holidays in a world of imagination with Hi-5.